Please note, all depositing clients must provide KYC (Know Your Customer) documentation prior to making your 6th credit card deposit. Documentation for KYC verification includes a valid state/govt photo ID, copy of your credit card, and a copy of a recent utility bill. deposit now Free. Instant approval. As long as your credit card is in good standing and has available funds for the transaction. You may also be charged slightly greater, or lesser, than your submitted deposit amount due to currency exchange fees, which are also unfortunately out of our control. $25 Depends on player status. Pre-Paid gift cards are a fast, easy and reliable way to make a deposit as an alternative to cash. Please make sure that your pre-paid gift card is eligible for International use, and not US Only. $25 Depends on player status. One can't go wrong by depositing at Drake with MasterCard or Visa. With both credit cards, there are generally no fees involved, approval is instant and you only need to deposit a minimum of $25. 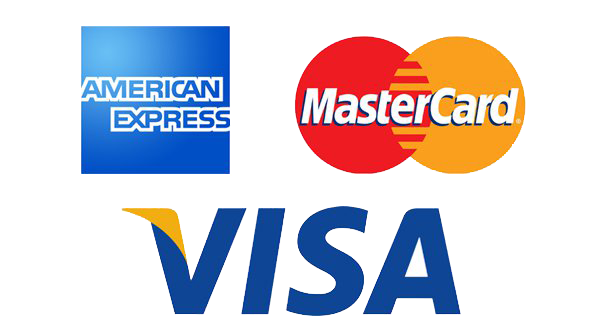 The maximum amount of money that you can deposit with MasterCard or Visa will depend upon your player status. Bitcoin and Quick Cash are two more ways to put money into your Drake Casino account. You won't be charged any fees with Quick Cash if you deposit at least $200, however, anything under this amount will not be covered. For Bitcoin deposits, your deposit may be slightly higher or lower depending on the fluctuations and nature of the cryptocurrency itself. There are three different ways to withdraw money from Drake Casino, including bank wire, Bitcoin, and Quick Cash. When requesting a bank wire, the minimum cashout is $100 and the maximum is $5,000 with a flat fee of $40. QuickCash allows you to withdraw anywhere from $300 to $700 (depending on availability), and fees will either be a flat $50 or 8% of the requested amount. For Bitcoin, players are eligible for 1 FREE withdrawal in a rolling 30 day period, which take up to 48 business hours. Any subsequent withdrawals within a rolling 30 day period will be subject to a 5% of amount fee, with a max fee of $60. The variety of deposit and cashout methods we offer ensure that players around the globe can enjoy themselves on our real money tables without banking worries being on their minds. If you have any questions about deposits/payouts, please do not hesitate to contact us by support@drakecasino.eu, Live Chat or by phone at 1-866-369-2684.